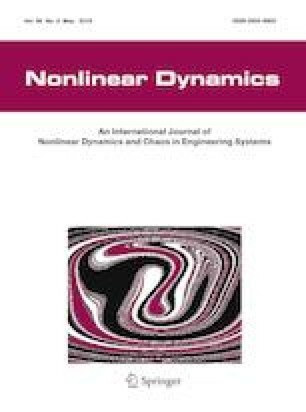 In this paper, the locally fixed-time and globally fixed-time stabilization problems for the port-Hamiltonian (PH) systems via the interconnection and damping assignment passivity-based control technique are discussed. The definitions of fixed-time stability region (or region of attraction) and fixed-time stability boundary are given in this paper. From this starting point, the sufficient condition of globally fixed-time attractivity of a prespecified locally fixed-time stability region is obtained. Combining the locally fixed-time stability and the globally fixed-time attractivity of a prespecified locally fixed-time stability region, the globally fixed-time stabilization problem for PH system is effectively solved. Furthermore, the globally fixed-time control scheme independent of locally fixed-time stability region has also been derived by constructing a novel Lyapunov function. A illustrative example shows that the results obtained in this paper work very well in fixed-time control design of PH systems. This work was supported in part by the National Nature Science Foundation of China (Grant Nos. 61472331, 61772434), in part by the National Key Research and Development Program of China (Grant No. 2016YFB0800601), in part by the Fundamental Research Funds for the Central Universities (Grant No. XDJK2015C078) and in part by the Talents of Science and Technology promote plan, Chongqing Science and Technology Commission. The authors have declared that no conflict of interest exists, and this paper has been approved by all authors for publication.